Every SIAMA member automatically receives bonus points per booked flight! You can use the bonus points for a reduction on future tickets (1), payment for ancillary services like seat reservations and additional luggage (2), or, when your points have reached a value of €50,-/$60,- or more, you can also choose to give this amount as a gift to your own organization (3)! The value of each bonus point depends on the extras SIAMA receives from the airlines. As SIAMA operates non-profit, we like to give the bonus amounts of the airlines to our members. The Airlines base these extra’s mainly on the amount of tickets SIAMA has issued during a period of time. 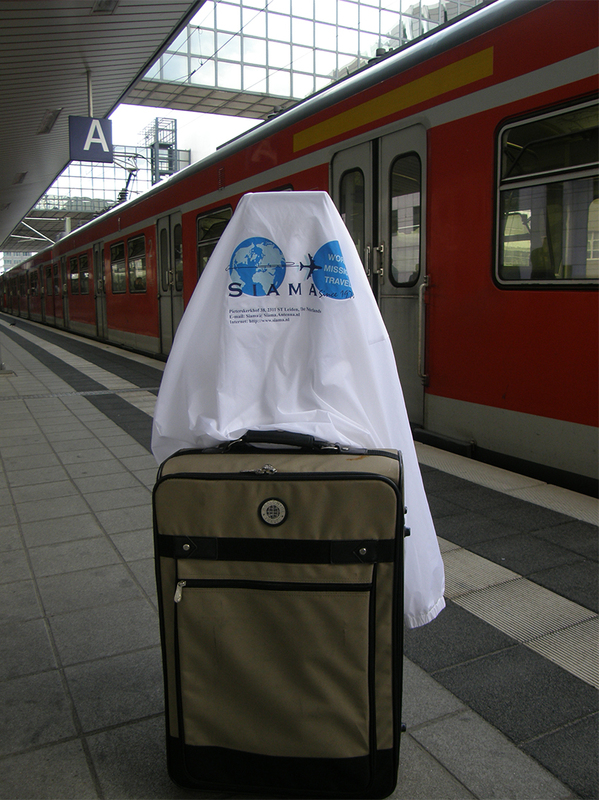 The more Missionaries worldwide book with SIAMA the more bonus points can be accumulated. We are happy to inform you that as per 1 June 2017 the value of each point stays fixed at €0,50,-. If you are curious to know how many bonus points you have saved so far, please contact our office for this information. If you would like to have more information on this, do contact us as well. Small letters conditions: you can only donate your bonus points to relatives or a co-worker of your Mission and only with the consent of SIAMA. If you do not continue your membership, the bonus points will automatically be assigned to other SIAMA members in the future. SIAMA does not accept any liability whatsoever for acts and/or omissions of the bonus points program. SIAMA has the right to amend the rules and conditions of the bonus point program at any time.